Neon Light Particles Stripes Seamless Pattern Design - Free Photoshop Brushes at Brusheezy! 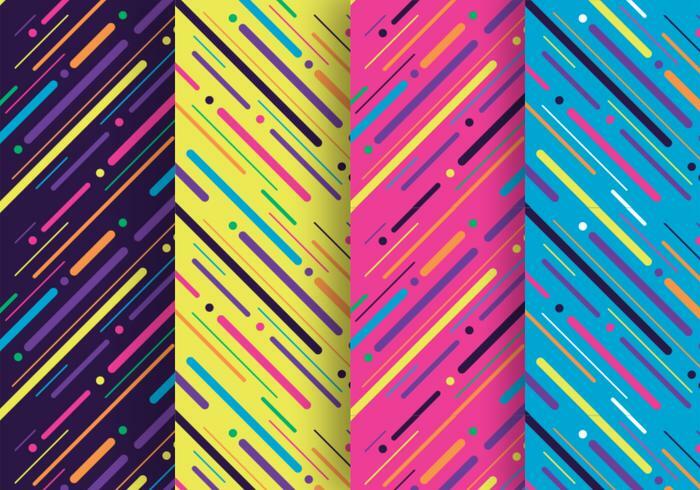 Neon light particles stripes seamless pattern design. Perfect set for any other kind of design. Layered. Fully editable. Contains of Ai10, EPS10 and SVG graphic files.